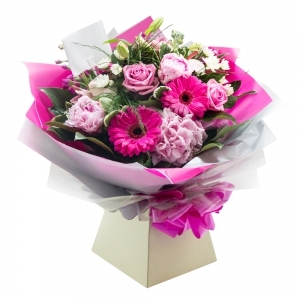 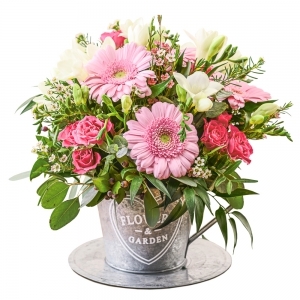 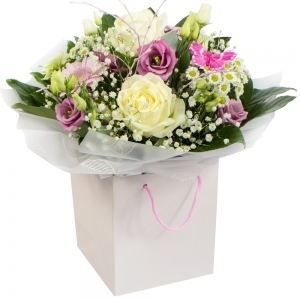 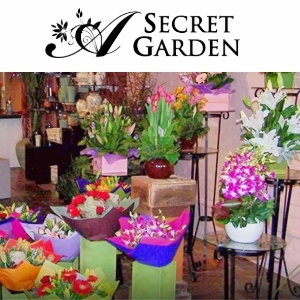 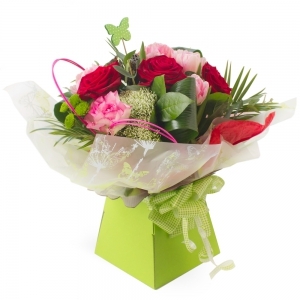 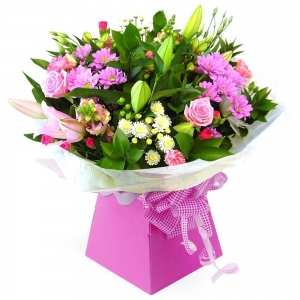 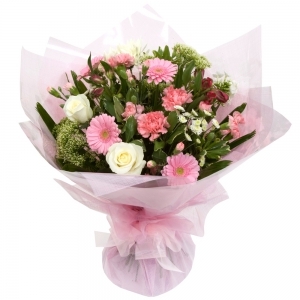 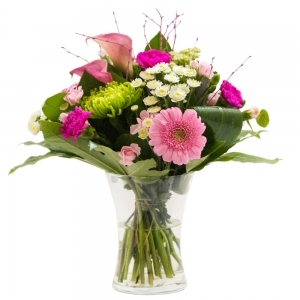 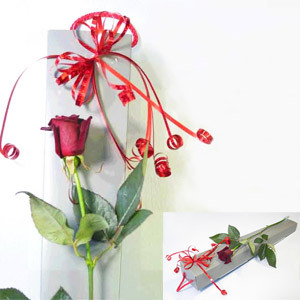 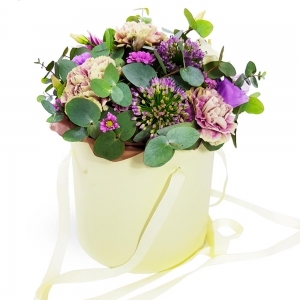 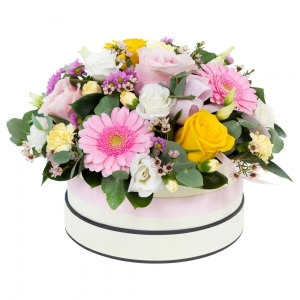 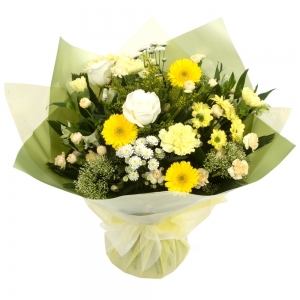 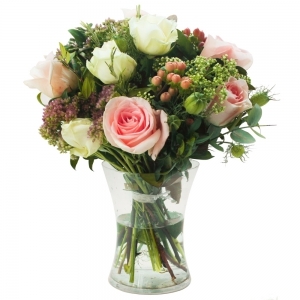 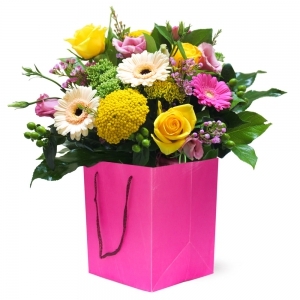 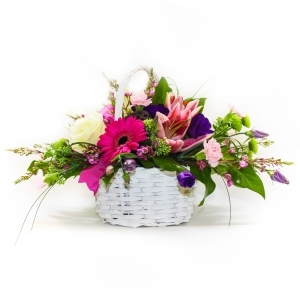 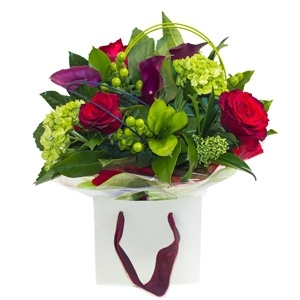 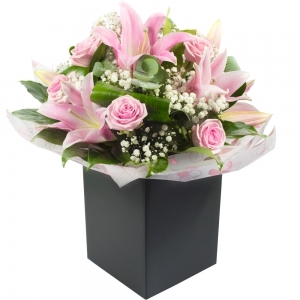 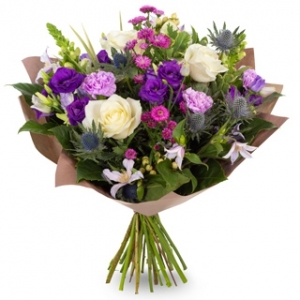 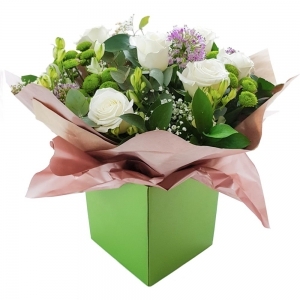 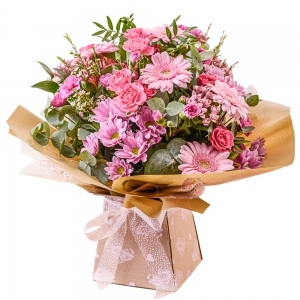 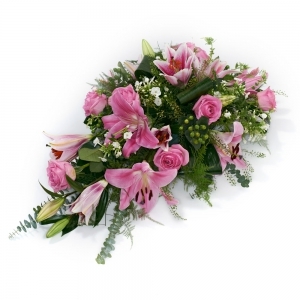 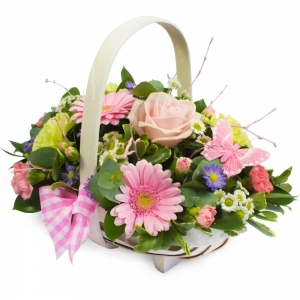 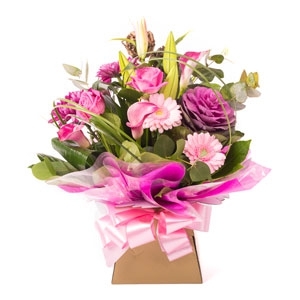 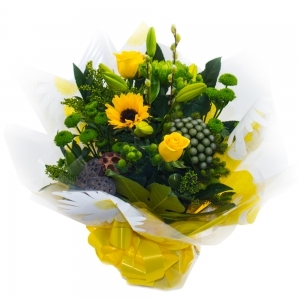 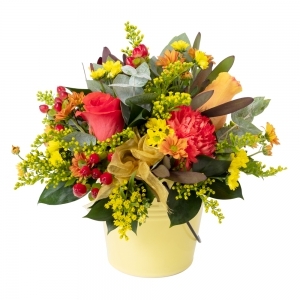 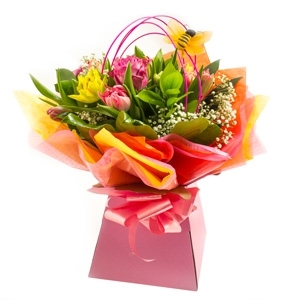 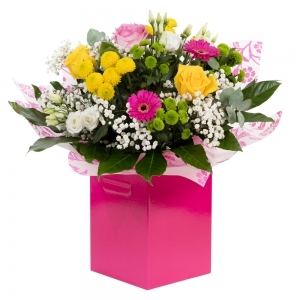 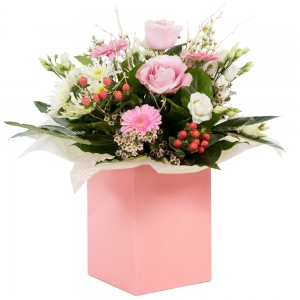 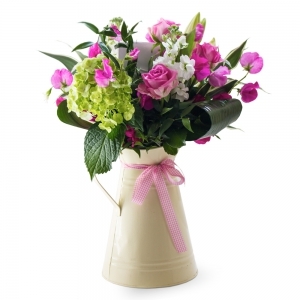 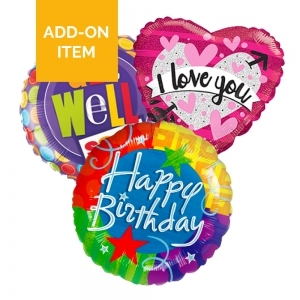 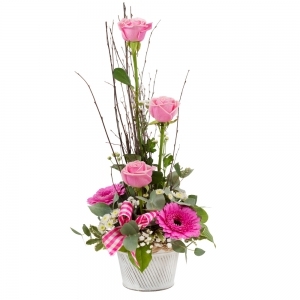 Here at A Secret Garden, we are passionate about beautiful flowers that are suitable for all events and occasions including birthdays, anniversaries, Mother’s Day and Valentine’s Day. 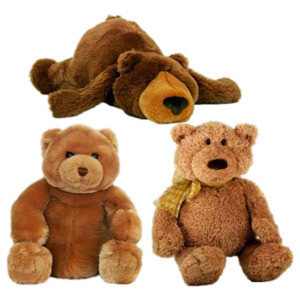 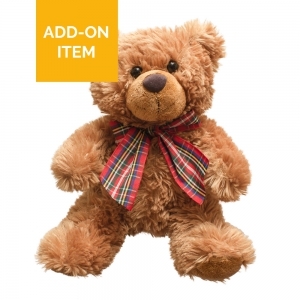 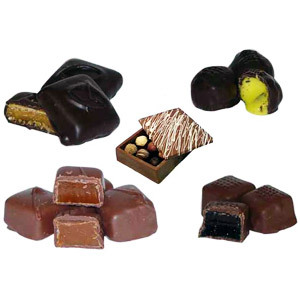 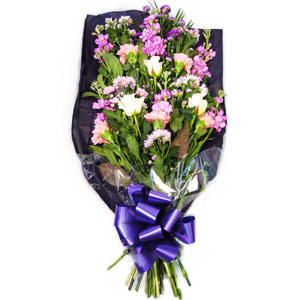 We are very proudly Australian owned and Australian run with a friendly customer service team based in Moonee Ponds, Melbourne. 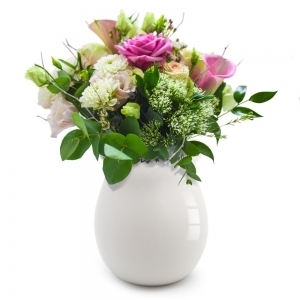 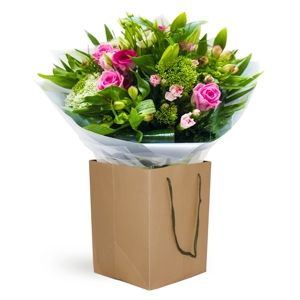 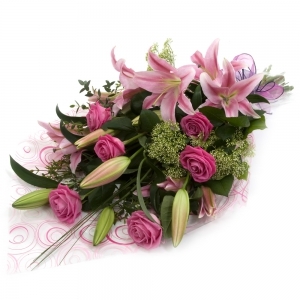 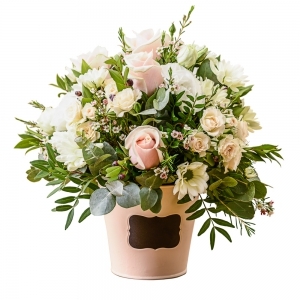 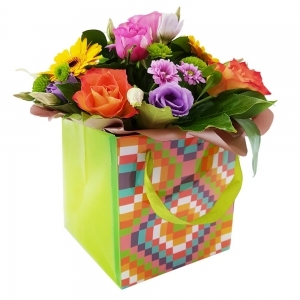 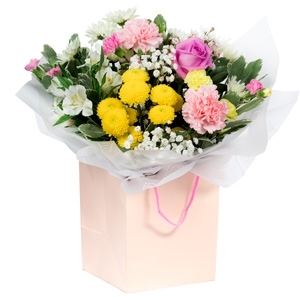 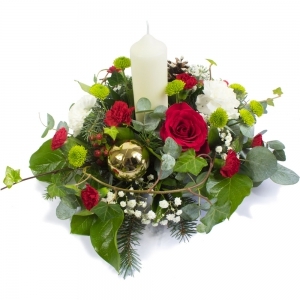 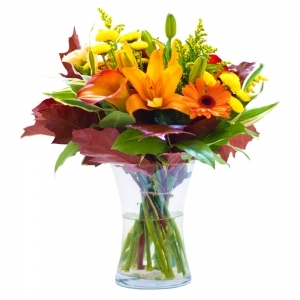 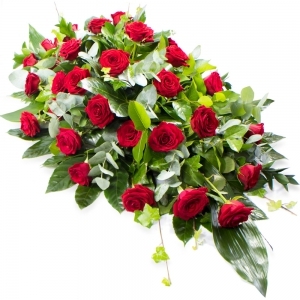 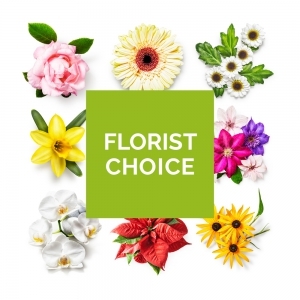 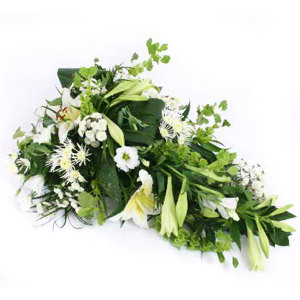 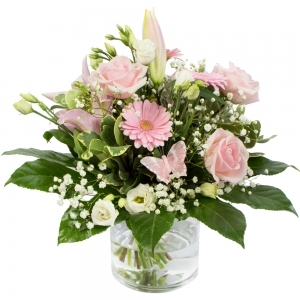 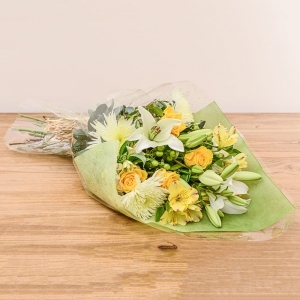 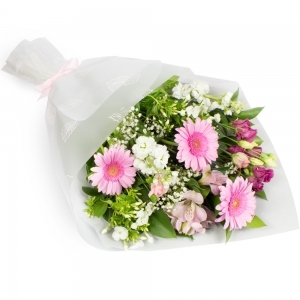 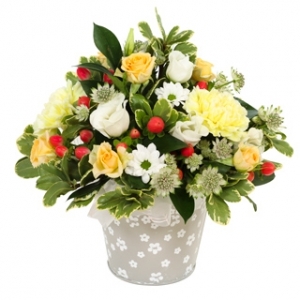 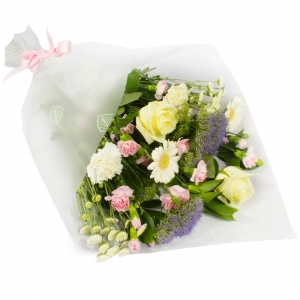 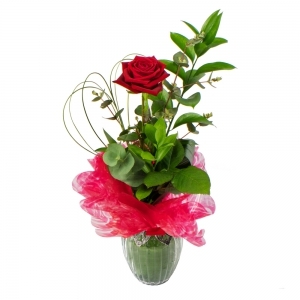 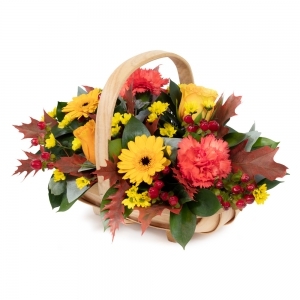 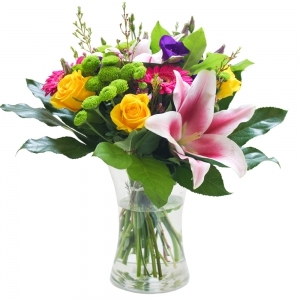 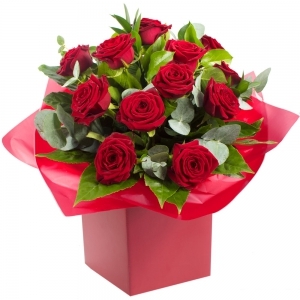 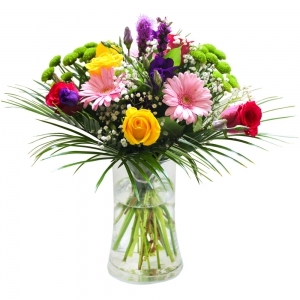 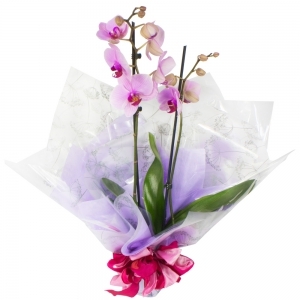 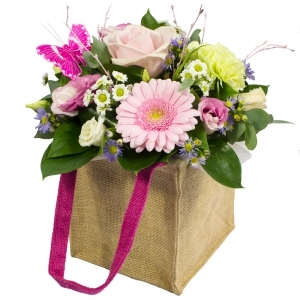 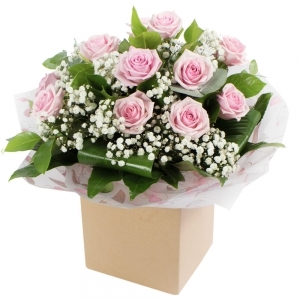 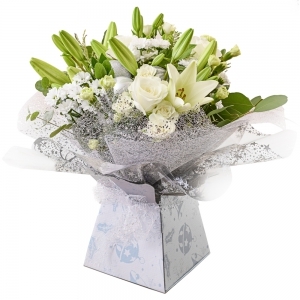 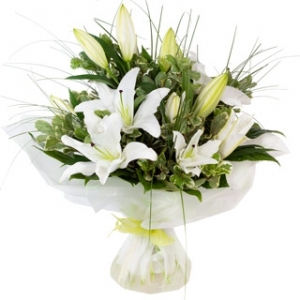 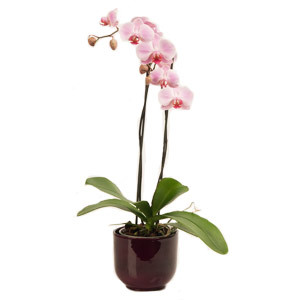 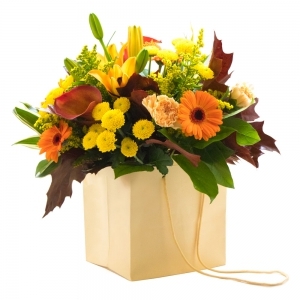 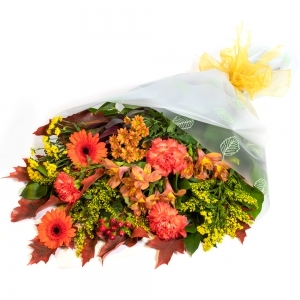 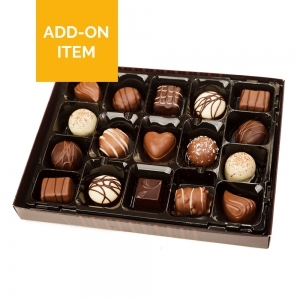 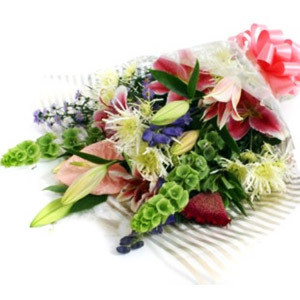 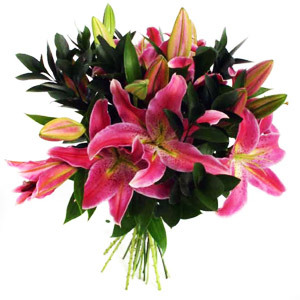 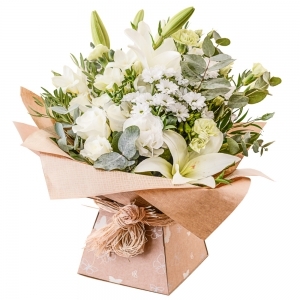 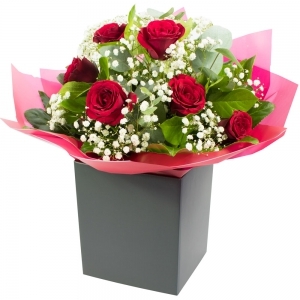 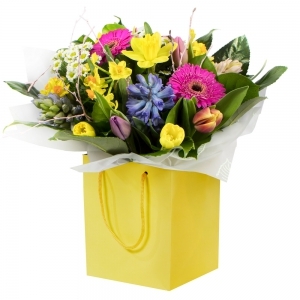 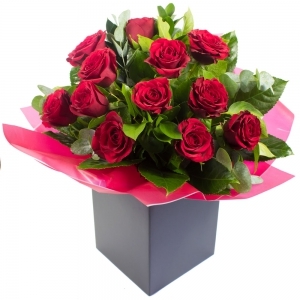 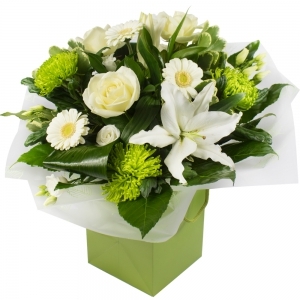 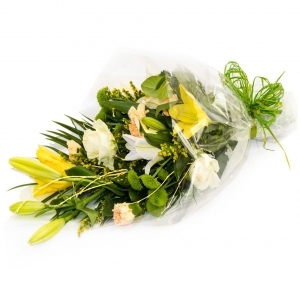 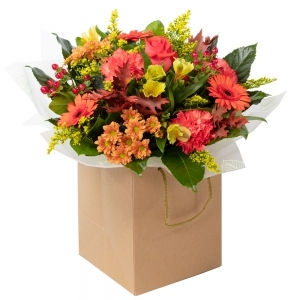 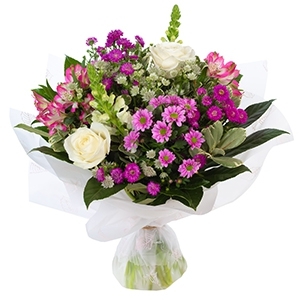 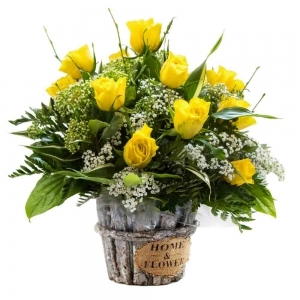 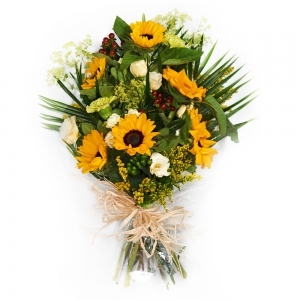 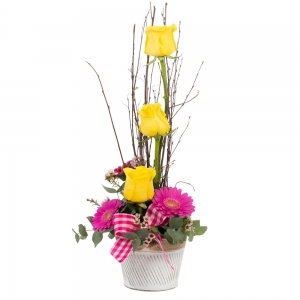 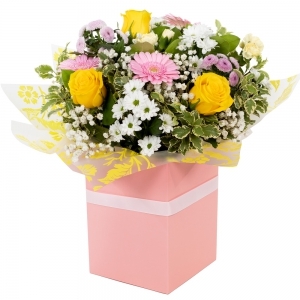 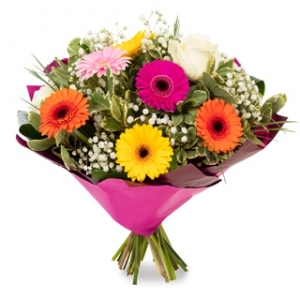 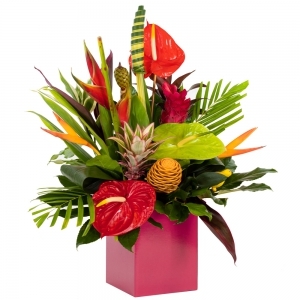 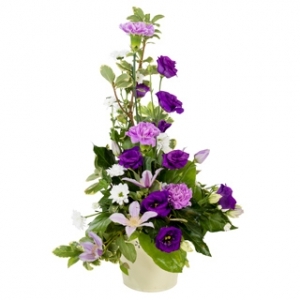 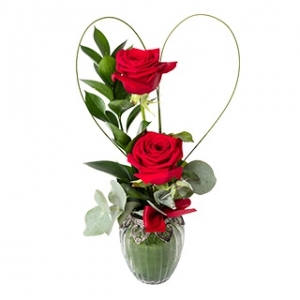 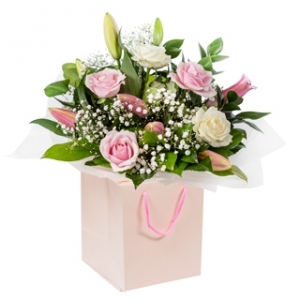 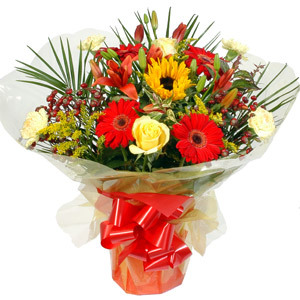 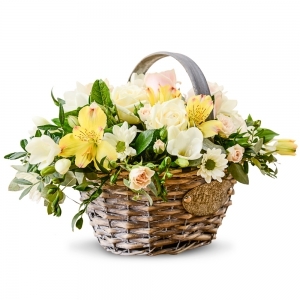 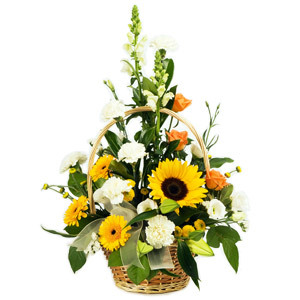 When you order flowers from A Secret Garden, you can be confident that you are dealing with a trusted flowers shop that is responsible for delivering flowers to thousands of lucky recipients a month. 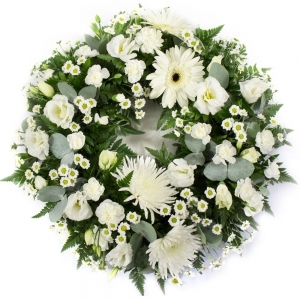 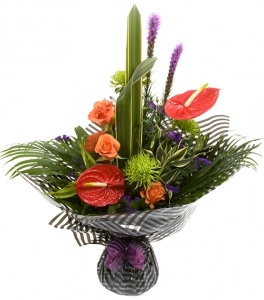 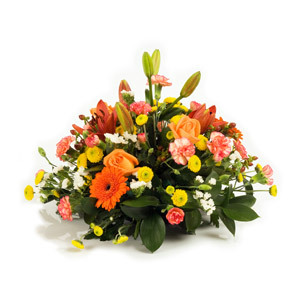 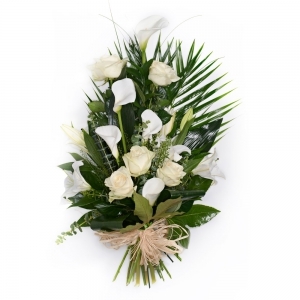 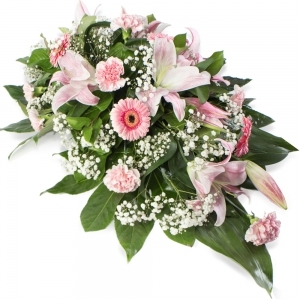 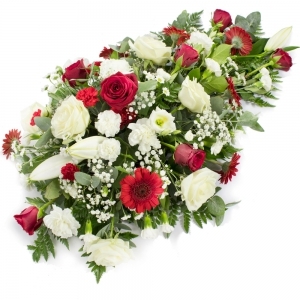 Very beautiful flowers for funeral. 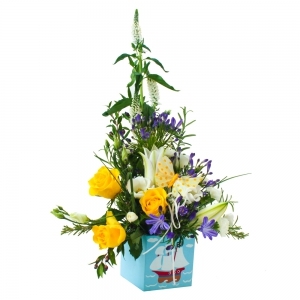 My stepmother and father commented that the arrangement was &quot;Magnificent&quot;.